If you are looking for a new game for your Windows Phone, Microsoft may have just the ticket. Breeze, a new Xbox Live enabled game, allows you to control the, erm, breeze and blow flowers to goals throughout 60 different challenging levels. 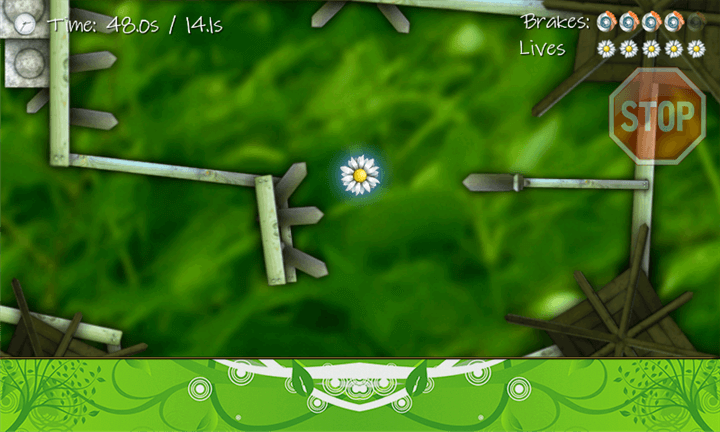 The game allows you to control the breeze in the game by tapping on your screen which moves the flower throughout the level. While some of the levels are easy, the more advanced levels get more challenging. There are obsticles that you have to avoid all while keeping an eye on the clock. I wouldn’t call this a super tough game but it is no doubt hours of fun for all ages. The graphic quality of Breeze is fantastic with nice detail on the flowers themselves and great backgrounds. Microsoft Studios, who makes Breeze, is doing all they can to prove that Windows Phone is a viable gaming platform and this is an example of how they are getting it right.